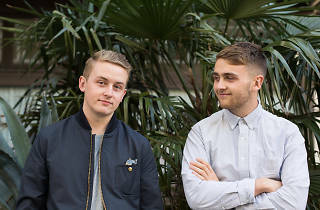 Disclosure first made a name for themselves in 2013 when they brought dance music back into the charts with tracks like ‘White Noise’ and ‘Latch’ – featuring their close buddy Sam Smith. Still only in their early twenties, brothers Guy and Howard Lawrence have already toured the world, hosted their own festival and are now back in the UK to launch their second album, ‘Caracal’, a record that proves that they are much more than just an electronic dance act. From downtempo garage tunes to upbeat R&B and house tracks, Disclosure have created an exciting record that all started with a bit of tinkling about on an old piano. When we meet in an office in Soho, Guy immediately puts me at my ease: ‘Don’t worry about the notes, they’ll soon be forgotten. We’re going to make this hilarious.’ He was right. Guy and Howard are normal twentysomething guys who want to have a laugh and do what they love away from the limelight. What’s your songwriting set-up? What gets you in ‘the zone’? Sam Smith has finally announced that he is going to do the next James Bond soundtrack. Would he make a good Bond? If you had to describe each other with an emoji, what would it be? Speaking of fingers, that’s a pretty massive ring you’re wearing, Howard. You’ve played loads of festivals in your time. Do you have any funny festival memories? Have either of you ever crowdsurfed? How is ‘Caracal’ different to your first album? What’s the most random place you’ve ever played? What’s the worst thing a critic has ever said about you? Have you ever been Twitter trolled? And how about age ranges? Finally, do you read on the toilet and if so, what? 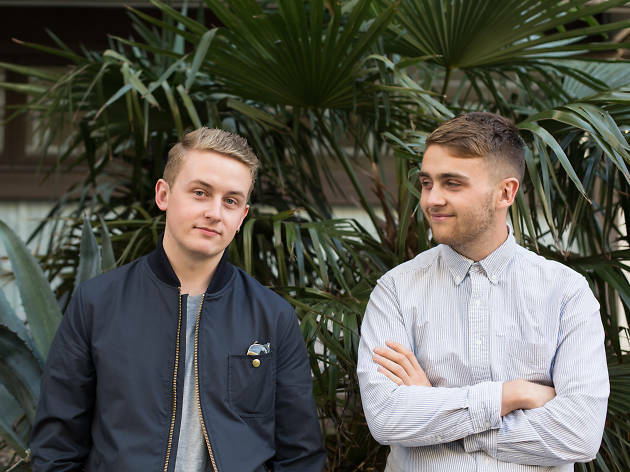 ‘Caracal’ by Disclosure is out on Friday September 25. Hannah Ashraf, 23, is a social media executive. She interviewed Disclosure as part of the Time Out Takeover. Follow her on Twitter @Hannah_Ashraf.